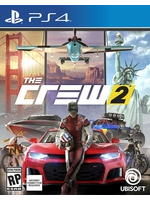 The Crew 2 was revealed for good a few minutes ago, and it was quite convincing despite being stuck once again in the US. Boats and planes are now playable, with a very much evolved graphicak engine. 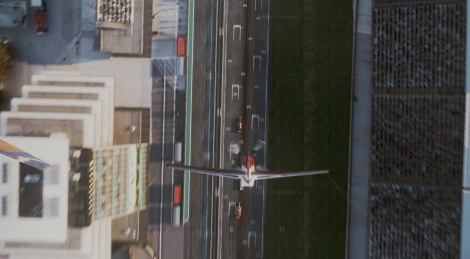 CG trailer inside, with more to come.